If there is one thing most of us do everyday, if not several times a day, it's eat. Food has become not just a means of nutrition but a social staple. With summer shining its last light on us and holidays on the horizon, here are our top grocer hacks that will keep you healthy, save you money and at the top of your hosting game. CUCUMBERS should always be in the mix. This vegetable holds a 96% water content, making it an excellent source for eating your hydration. Cucumbers also tend to be relatively inexpensive, allowing many options with one amazing vegetable. Whether in a Watermelon Cucumber Juice, chopped in your favorite salad or served on a Party Platter cucumbers are a go to. Read the UNIT PRICE is probably the best grocery hack ever! The unit price usually goes unnoticed to many shoppers especially those in College, or taking their first swings at adulting. The unit price is usually smaller in size and listed as price per ounce; checking this number can save you hundreds of dollars throughout the year. Don't be distracted by the actual sales price, which can seem like the best way to stretch your dollar at the moment. If you're making a purchase which you use often, the unit price is your true friend. MUSHROOMS are the favorite fungi. 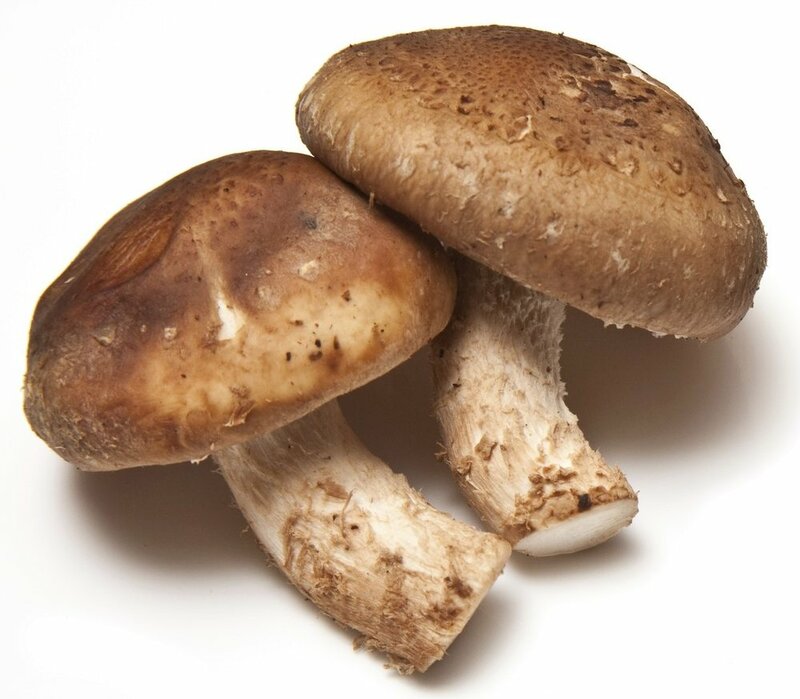 Perfect for just about any occasion; mushrooms can be minced to replicate a meaty texture for your favorite taco or grilled at your next BBQ. Eat your GREENS! Whether it be lettuce, spinach, kale or arugula, greens seriously should e in every meals. Use romaine lettuce to create your best salad, Collard leaf for your next taco Tuesday, and maybe even some Sautéed Spinach as a surprisingly savory dish. Last but not least, MAKE A LIST check it twice. The grocery store has it all and it's easier than we would like to admit that we can get distracted. Making a list protects your wallet, your time, and your health. Plan out your meals, then head to the market to gather those ingredients. And there you have it folks, our top grocery hacks! We hope this helps you along your way in your local grocer, farmer's market or online shopping. Don't forget to comment and share a few tips of your own. Newer PostDo you swallow your toothpaste?